When are small effects important? Small effects can be very important in the right context. In sport, a small effect size may be the difference between winning and losing. 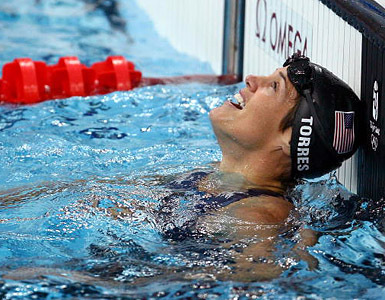 Just ask American swimmer Dara Torres. She attributed missing out on winning the gold medal in the 50m freestyle at the Beijing Olympics to having filed her fingernails the previous night. Small effects may be considered meaningful if they trigger big consequences, if they change the perceived probability that larger outcomes might occur, or if they accumulate into larger effects. 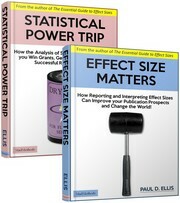 For more on the significance of small effects, see The Essential Guide to Effect Sizes, chapter 2. This entry was posted on Sunday, May 30th, 2010 at 11:29 pm and is filed under effect size, interpreting results, substantive significance. You can follow any responses to this entry through the RSS 2.0 feed. Both comments and pings are currently closed.